RAFFLING OFF THIS 1968 CHEVROLET C3 CORVETTE STING RAY! ENGINE - A 327 V8 WITH DOUBLE-HUMP HEADS! 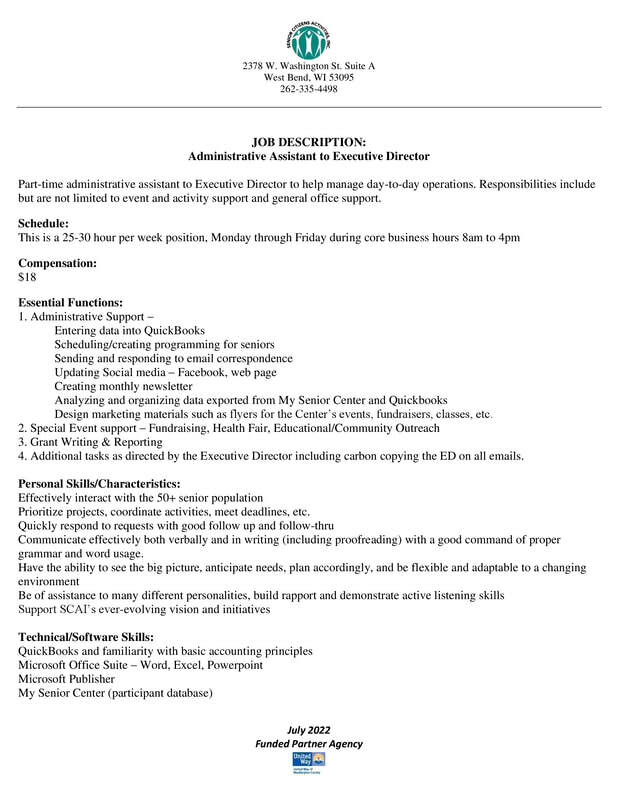 THIS ONE-OF-A-KIND ACTIVITY CENTER IN LOOKING FOR A FULL-TIME FOCUSED, PASSIONATE, SKILLED ADMINISTRATIVE ASSISTANT TO THE EXECUTIVE DIRECTOR. 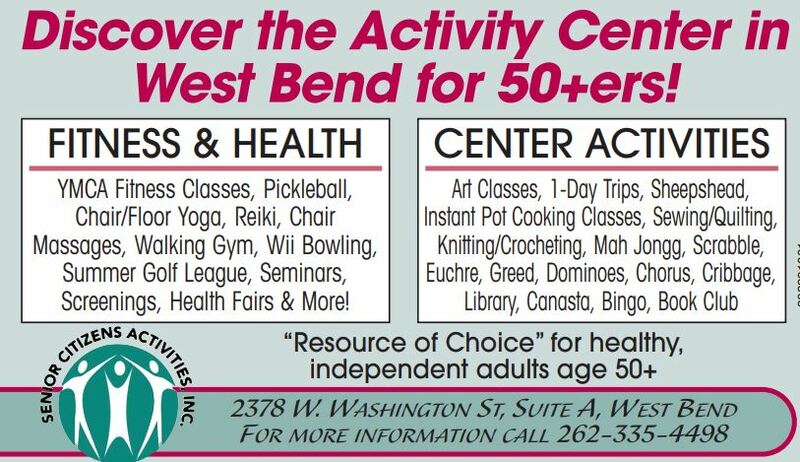 PLEASE SEND YOUR RESUME AND COVER LETTER TO: WBSENIORCENTERPHADER@GMAIL.COM TODAY!